MIRA celebrates its fith edition. From the 29th of november until the 2nd of december, we are inviting all those who are interested in Latin American independent cinema to enjoy extraordinary movies, discussions and entertainment. Since months, we are working behind the scenes and we bring along a lot of new ideas and a lot of possibilities to improve our festival. Therefore we will warmly welcome you all in a couple of weeks. Again for the fith edition of our film festival, we are trying to fill a large audience with enthusiasm for Latin American cinema. Therefore the entrance fees will be modest. This year, we will not have a regular entrance fee and instead offer the possibility to donate. In order to enable visitors from all over the world to participate in the festival, we are offering the possibility to take advantage of private overnight stays. We can also arrange hostels and hotels if necessary. Contact us for further information. 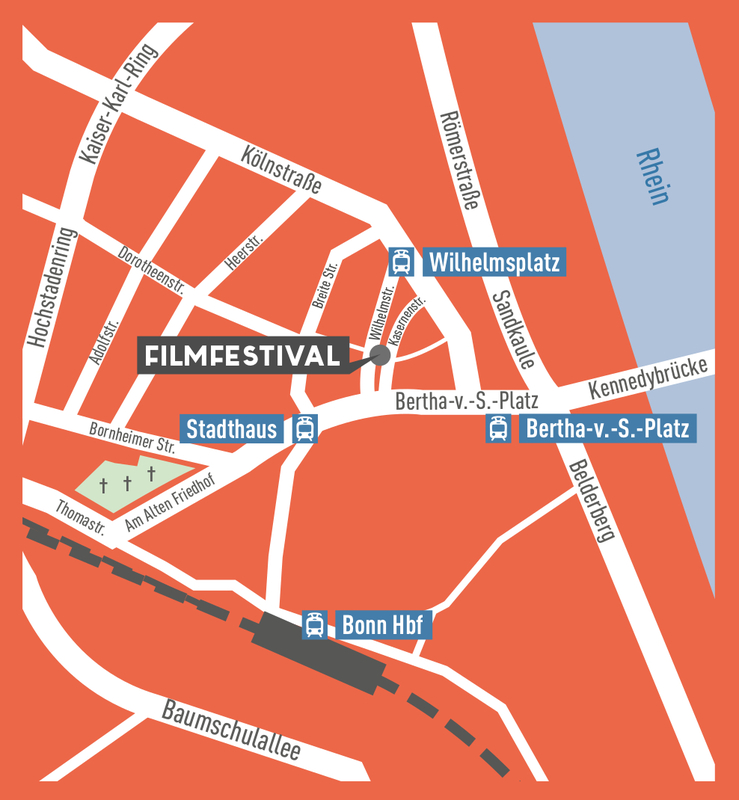 The Film Festival is going to take place at the Alte VHS, Kasernenstraße 50, Bonn. We are looking forward to welcome you all!